The Lexus RX 450h is one of only two models in the current Lexus range to be equipped with the 2GR-FXS V6 engine. This 3.5-litre 24-valve V6 is the newest and most advanced powerplant in the GR engine family. It is specifically designed to work alongside the latest Lexus Hybrid Drive system. 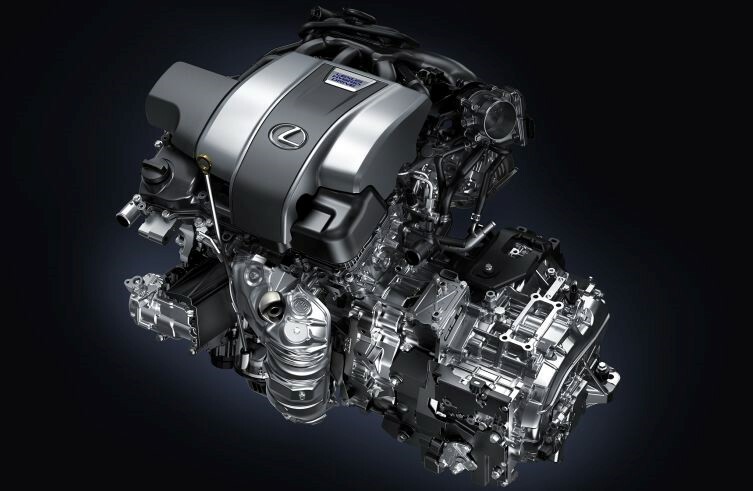 It is also, the same engine that will be installed in the forthcoming Lexus LC 500h. 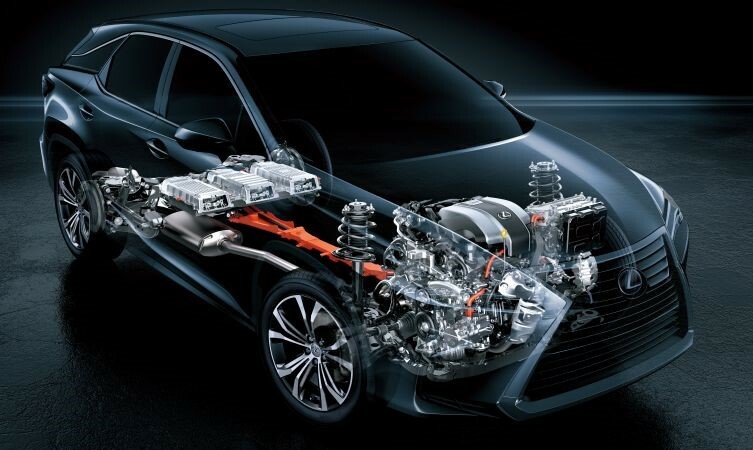 Compared to the engine in the previous generation RX 450h, this newly introduced 2GR-FXS is very different in many ways and benefits from extensive new developments in economy and emissions technologies. 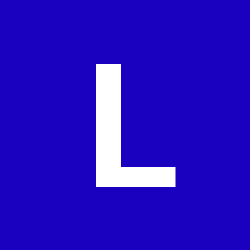 Enhancements begin deep inside the engine block, where the piston skirt surface has been modified, the oil rings are now three-piece items, and friction has been reduced. 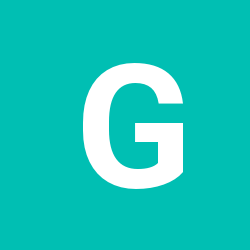 Greater responsiveness has also been achieved through weight reductions in the moving parts. The advanced D-4S fuel system seamlessly switches between direct and port injection for an optimal air/fuel mixture. This has allowed the engineers to set a high 12.5:1 compression ratio to better balance the units’ delivery of power, performance and emissions. Related to this, the intake ports and combustion chambers are shaped to rapidly swirl the air/fuel mixture for efficient combustion. And by including an exhaust gas recirculation feature it is unnecessary to enrich the fuel ratio to keep engine temperatures in check, which further improves fuel economy and emissions. The specific timing of the intake and exhaust ports is controlled by intelligent, wide-angle variable-valve timing technology – also known as VVT-iW. By offering a broader range of valve movement it has been possible to optimise torque throughout the rev range and automatically switch between the power-focused Otto combustion cycle and more fuel-efficient Atkinson cycle. Locking the intake camshaft into the Atkinson cycle and retarding the timing reduces pumping losses and boosts economy. Power output is an important factor, but other reasons for specifying a V6 over an inline four-cylinder engine are its smoother running and deeper aural quality. In this respect, the RX 450h is the first Lexus hybrid to be equipped with a sound generator system to create a performance-style intake sound. It achieves this by using air intake pulses to raise the sound pressure level across three resonance frequencies to heighten the sense of performance. The 2GR-FXS V6 engine has a maximum output of 259bhp, with 247 lb/ft torque delivered at 4,600rpm. Adding the hybrid system to this delivers a combined engine and electric motor output of 308bhp. Power is rarely mentioned in the same sentence as fuel efficiency. 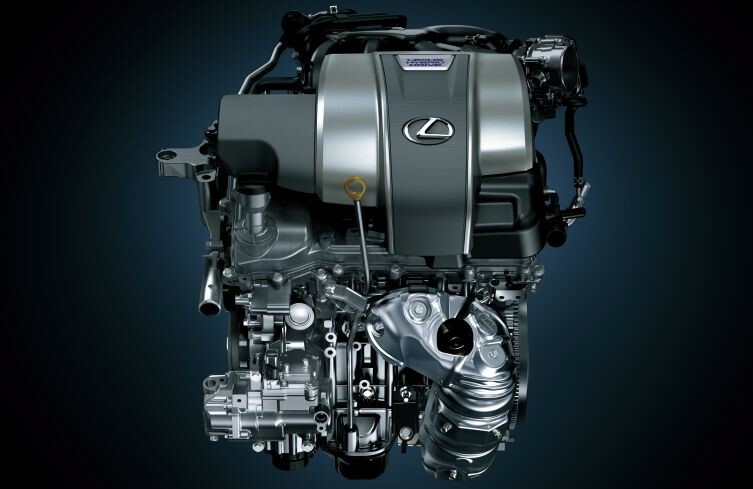 Yet the current Lexus RX 450h offers combined cycle fuel economy of up to 54.3mpg and CO2 emission levels from 120g/km.